Focaccia, fresh-baked breads, fresh seafood, imported cheeses, tasty salads made with fresh seasonal produce, and lighter portions of our pasta and entrée favorites, are always available from 11:30 AM to 5:00 PM daily. In Italian cuisine a zucca is a pumpkin – a symbol of abundance. 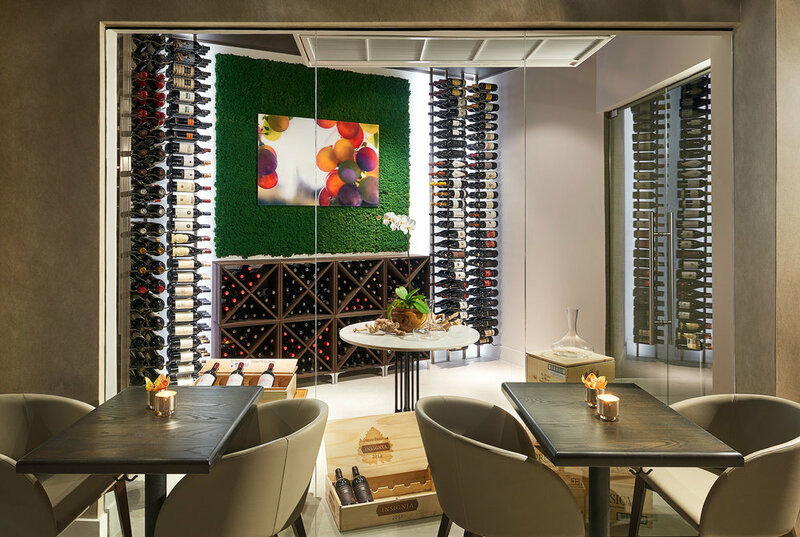 You’ll find it’s exactly the same at our Zucca – with a dinner menu that’s designed to satisfy every appetite. Generous appetizers, hearty pastas and raviolis with hand-made sauces, fish fresh from the sea, tender steaks grilled to absolute perfection, traditional preparations of eggplant and mushroom dishes, and flawlessly executed antipasti all honor their Sicilian, Sardinian, Lombardy, and Tuscan roots. Curated by Cocktail Cartel, Zucca’s beverage menu features unique libations inspired by regional culture and Italian flavors like Frangelico, Montenegro Amaro, Grappa, Campari, Aperol, and our own house-made Limoncello created with a unique mix of Aranciello. Craft brewed beers, traditional liquor drinks, and a tasty offering of light bites all highlight a refreshing bar experience unlike anywhere else in Miami. 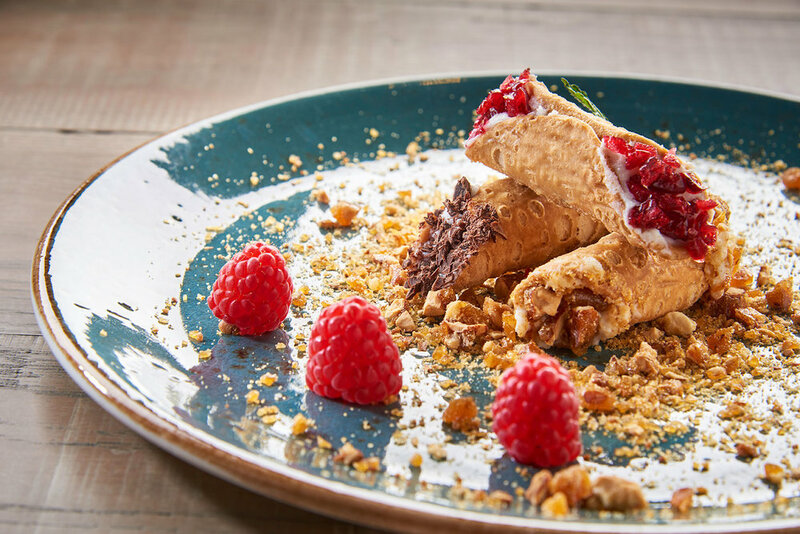 No meal is complete without a spectacular finish, which is why it’s worth leaving room for dessert when you visit Zucca. A masterful mix of delicate and bold flavors, our approach combines Italian classics like Panna Cotta with ripe berry coulis, tiramisu with a candied nut topping, silky Italian cheesecake with an inventive marsala wine reduction, puff pastries with strawberries and balsamic, and, of course, decadent chocolate, artisanal ice cream, rich Italian coffees, espressos, cappuccinos, and after-dinner drinks.